Do you have a budding artist in your life? Or maybe you’re thinking of starting a new hobby! 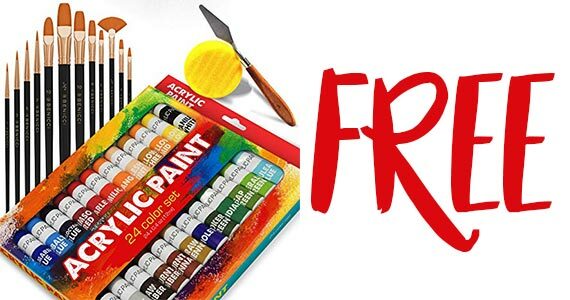 Right now you can claim a Benicci Acrylic Paint set for absolutely free when you fill out this online form. Enter your name, phone number and shipping address to have it mailed to you.